Nowadays, everything from businesses to social circles is dependent on the Internet. The significant increase in Internet usage has led to aradicalsurge in the demand for broadband services. Internet routers are available in two types: wired and wireless. Both these routers offer broadband services. Wired routers use Ethernet cables that create a cluttered look and have become outdated. Wireless routers,on the other hand,have become popular these days.They offer access to the Internet through several enabled devices like tablets, laptops, and smart phones. 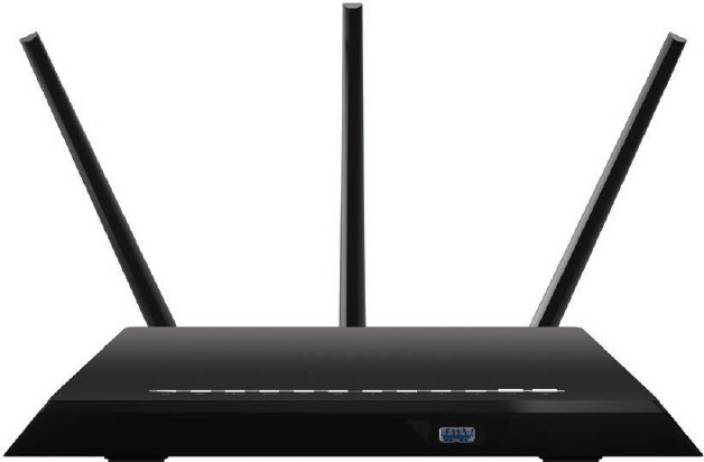 Moreover, these routers are affordable and enable multiple users to browse the Internet simultaneously. A wireless router, which is also called a Wi-Fi router, is an electronic device that directly transmits data from an Internet cable to a device minus the need for connecting cables. It functions as both a router and a wireless access point. The latter enables it to share data across various devices through radio signals. Your Internet Service Provider (ISP) will provide you with a router. If you are seeking a simple router, you could opt for the basic Asymmetric Digital Subscriber Line (ADSL) package. However, if you wish to enjoy enhanced features and better connectivity, you must opt for a fiber-optic broadband. Once you plug your cable line into the router, the data is transmitted through the connection to the router.The data is then converted into radio signals that are picked up by Wi–Fi enabled devices such as laptops, smartphones, and tablets. To connect to a Wi-Fi router, you will be required to enter a password on the smart device you are using. The password is generally provided by your ISP and can be found on the bottom of the router. Usually, the password is a series of letters and numbers created to offer optimum security and protect your network from unauthorized usage. You could also change your password by opening your router’s configuration page through the computer connected to your network. You simply need to enter your router’s username and password, open the wireless section of the configuration page, and look for a box named “Password,”“Shared Key,” or “Passphrase”. Enter the new password into this box and ensure that you create a strong security key to prevent unauthorized individuals from using your Wi-Fi. Once you set your security type and update the password, save your settings, and you are good to go. Apart from providing wireless access to the Internet on various devices, a wireless router also lets you save on your phone bills by enabling calls over the same connection.They can also be used to access digital TV. Various types of wireless routers are available in the market. If you require seamless connection even on the go, it is advisable to opt for a 4G–enabled, portable Wi-Fi hotspot device. However, it is important to conduct extensive research on different routers and select one that best suits your requirements.